Wonnacott Medal Night – A Message from the President! 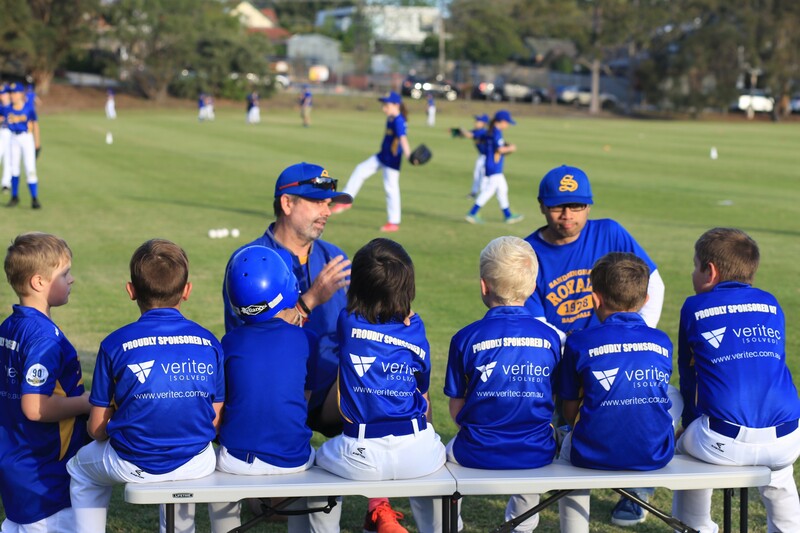 The Little League Minor and Intermediate League finals were postponed due to the heat, and will be played this Friday 8th March at Sandy, game time 6:00pm. Our major fundraiser for 2018/19 is only a few weeks away, and Music Trivia is Back! Sandy’s John McLoughlin will be bringing his Rockapedia band to Tulip St for a night of music and trivia. Check out the pics from the Rockapedia night from 2016! http://royalsbaseball.com.au/rockapedia-night-a-big-success/ Get your team together!…..drinks at bar prices, BYO nibblies….kicks off at 7.30 pm. $10.00 per head, fun night guaranteed! 25th Jan: Rightfully we are all very proud of our home ground on Tulip St and our very homely clubhouse. Recently there has been a feeling in our Club from some people that we run a dangerous risk of losing control of this facility over the winter months (1 April – 30 Sept) if we are not present during those months. 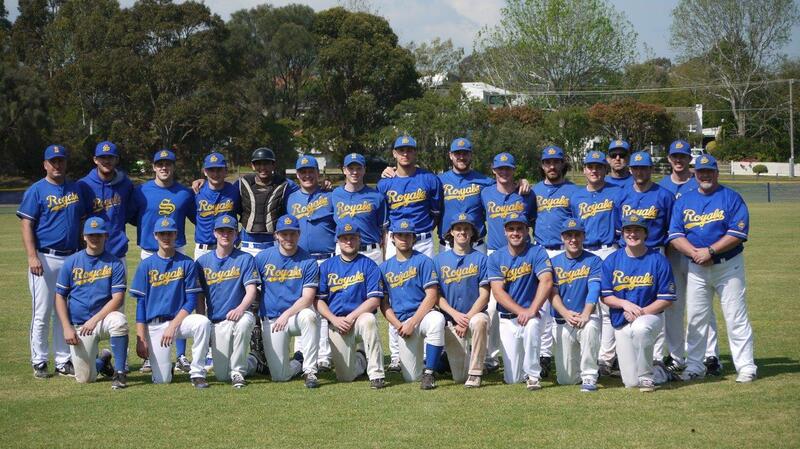 To this end, Sandringham re-entered the DBA competition two seasons ago and had initial success in the C1 Grade.